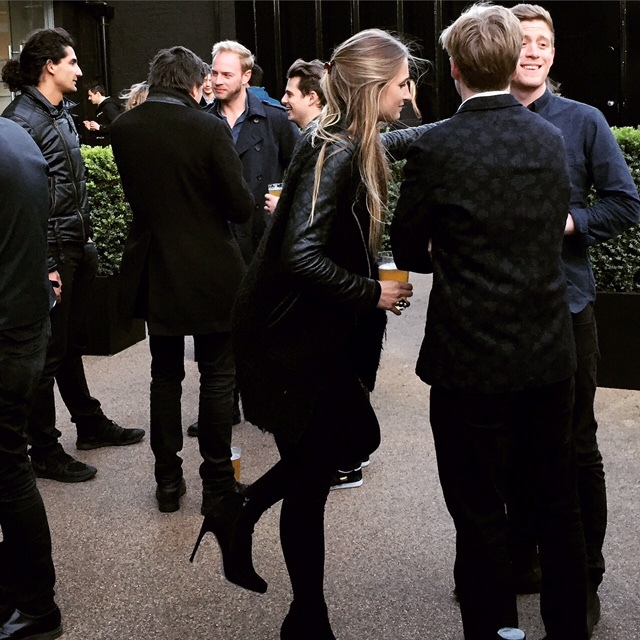 When the Mario Testino CEO approached us to supply the beer for their end of year staff party we jumped at the chance! 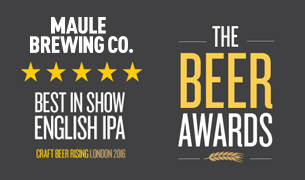 They wanted tasty summer beer, we had tasty summer beer! Mario liked our style they said! 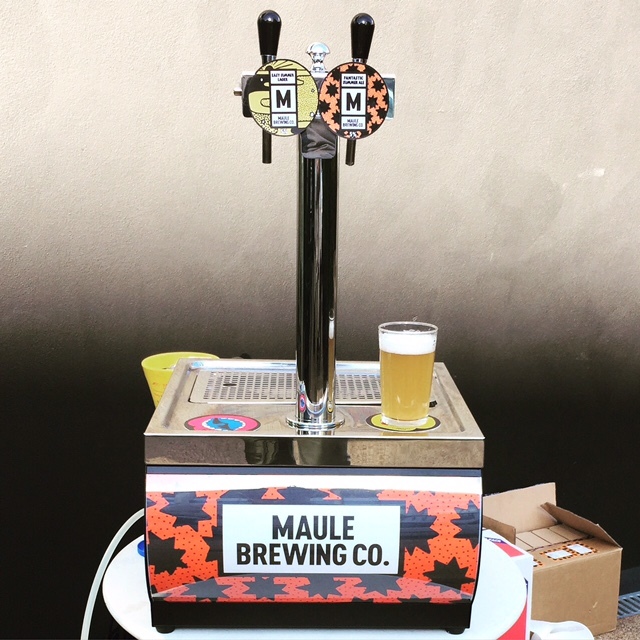 We rocked up with our mini dispense with some kegs of EASY SUMMER LAGER and they lapped it up! 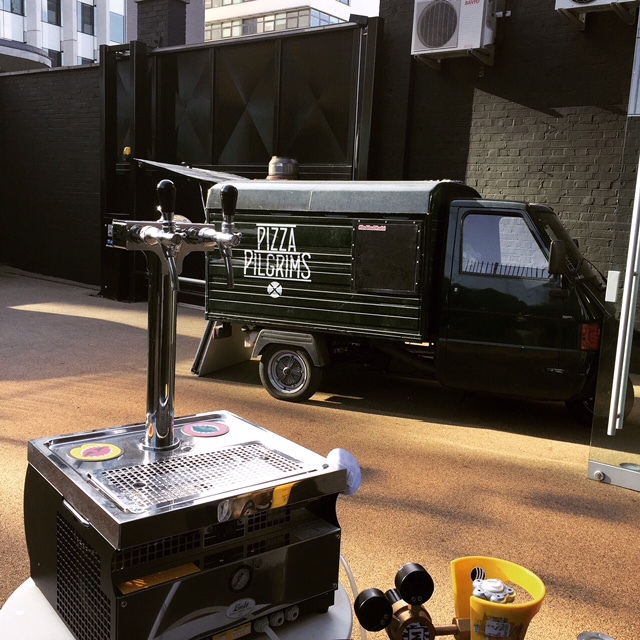 Imagine our surprise when Pizza Pilgrims rolled up in their pizza van! Beer and Pizza! This was a truly memorable event!